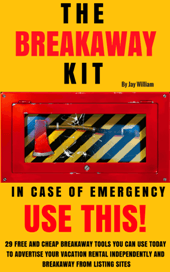 Vacation rental consultant Jay William increases profits in one hour (guaranteed). This deal is offered for a very limited time, as Jay only has so much time to give. Time is a very valuable resource (even more than money), and we are proud to announce that Jay William from Villa Marketers is giving up some of his time to offer limited, one-on-one sessions with owners and managers in order to reach their business and financial goals. 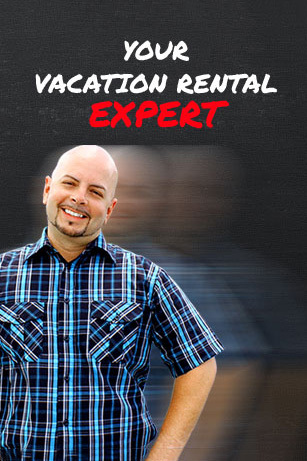 Jay has years of experience as a vacation rental marketer. 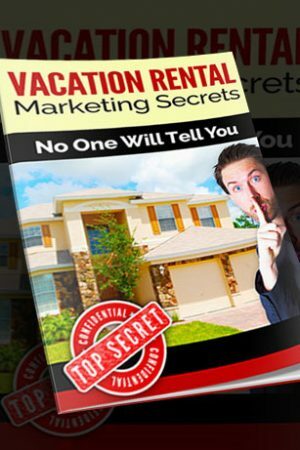 In fact, he even wrote the book on it: Vacation Rental Marketing Secrets No One Will Tell You. 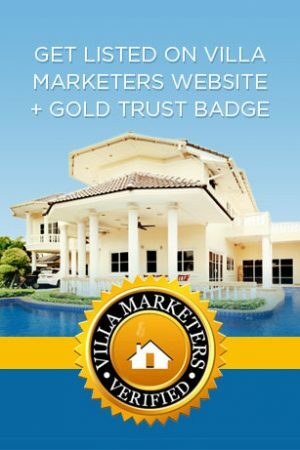 He is also the CEO and President of Villa Marketers and over 50 online companies. You can read more about Jay William here. Are you just getting into the vacation rental business? Have you owned a rental for some time and could use more bookings? 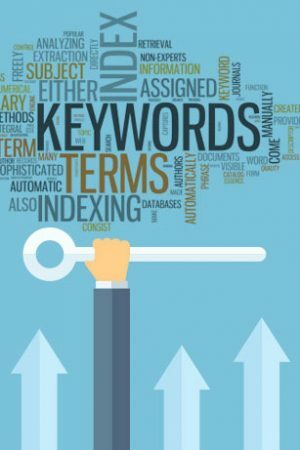 Is your vacation rental website not bringing in the rentals you need? What if you could sit down with an expert vacation rental marketer who can tell you the secrets of the trade? What would that be worth to your profits? What if he would share with you easy and quick ways to increase your rentals and revenues in a big way? A vacation rental owner can improve their rental sites by 80% with just a few small adjustments? What is my competition doing that I am not? How can I improve my vacation rental listings? Which website is best for my property to be advertised on? 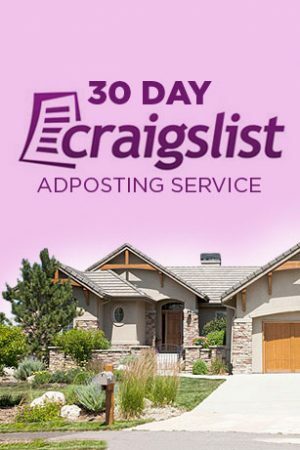 Where are the best places I can advertise my rental for free? What are the biggest mistakes I’m making that are costing me money? What small adjustments can I make to my website that will make a huge difference? Knowledge is power! Strengthen your vacation rental business today. Schedule your success with a one-on-one vacation rental consultation with Jay William.